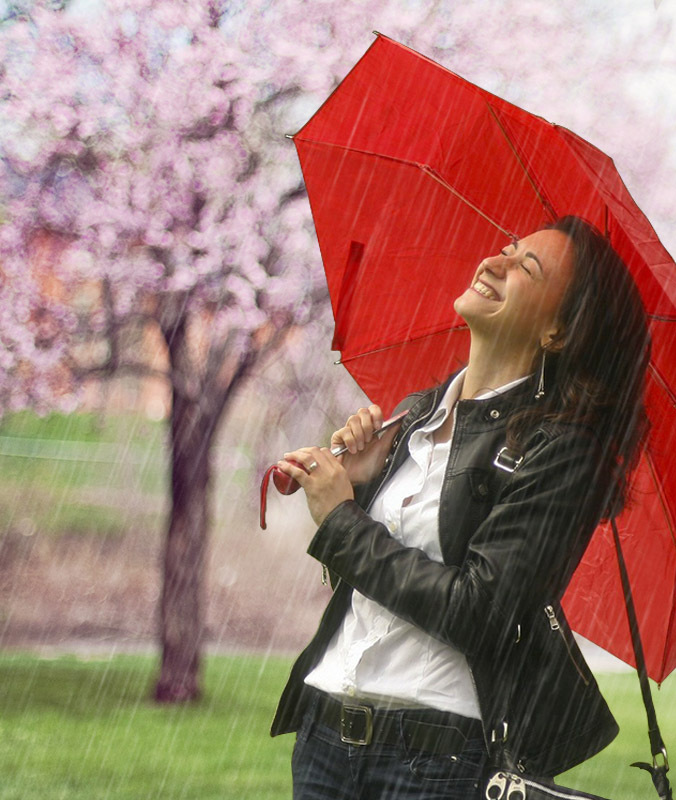 Have you ever experienced a breath of fresh air after a nice spring rain? 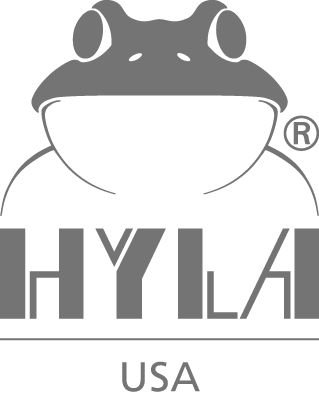 HYLA applies nature's concept of cleaning air with water to the inside of your home. 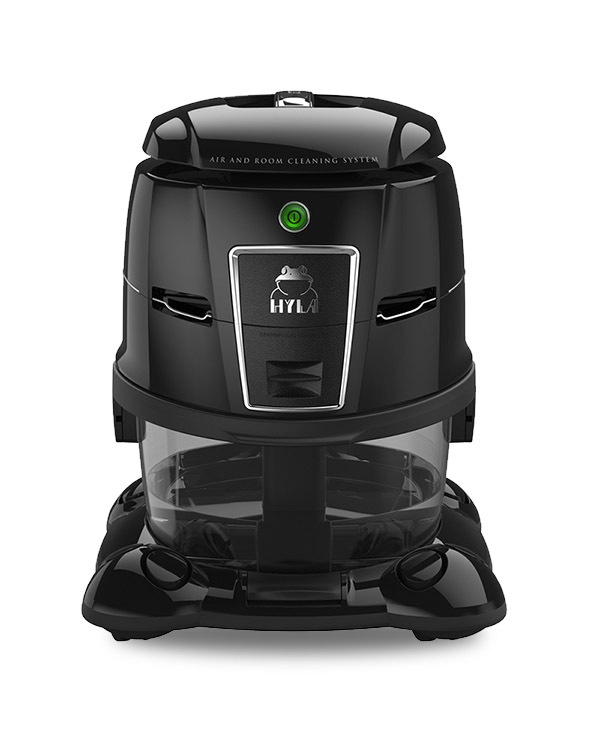 The HYLA EST is a unique water-bath filtration system, which uses ONLY water as a filter. Its concept is its method of trapping dirt, dust, and allergens in the water. The system forces the air through a water-bath. A specially designed separator separates the air from water so only clean, fresh, water-washed air is returned. This sophisticated design ensures superior air flow consistency and filtration efficiency. In comparison: Conventional filters, micro filters, and electrically charged filters used in most air purifiers or vacuum cleaners allow small particles to pass right through the filter and re-circulate back into the air we breathe. Furthermore, filters become clogged with the particles trapped after a short period of usage, causing restricted airflow, and consequently a loss of performance. Experiece a breeze of fresh air inside your home!